Arnaldos Magic Touch LLC is available for Stage Shows, Corporate Events, Trade Shows, Bar Mitzvahs, Bat Mitzvahs, Birthday Parties, Banquets, Holiday and Community Events, Grand Openings, College/Universities, Comedy, Strolling Magic and much, much more……travel, no problem, your event is never too close or too far… and never too large or too small from intimate settings to a large audience…we can do it all. 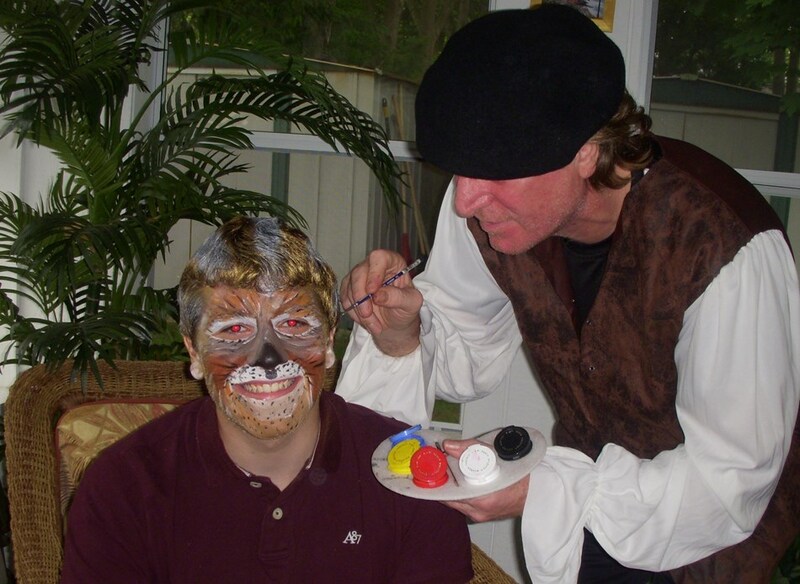 We do great face painting, full face and hair color....animal balloons in all shapes and sizes! Genuine sleight of hand, no gimmicks! HE WAS INCREDIBLE, I HAVE NO IDEA HOW WAS HE ABLE TO DO SO MANY TRICKS ONE RIGHT AFTER THE OTHER ONE. AMAIZING TALENT EVERYONE LOVED HIM .HE WAS ABLE TO ENTERTAIN LITTLE KIDS AND ADULTS ALL AT THE SAME TIME WHICH IS ALMOST IMPOSSIBLE FOR ANYONE TO DO HE WAS SUPER EARLY. WE HIRED HIM TO DO THE GOLDFISH SHOW WHICH WAS PRICELESS. I WILL DEFENTLY HIRE HIM AGAIN AND ABSOLUTLY RECOMMEND HIM 100% I WILL GIVE HIM NOT 5 BUT 1000000 STARTS IF POSSIBLE :D.
Arnaldo was fantastic! We had a party with 120 people - both kids and adults and he worked the room with such grace and charm. Everyone loved him! 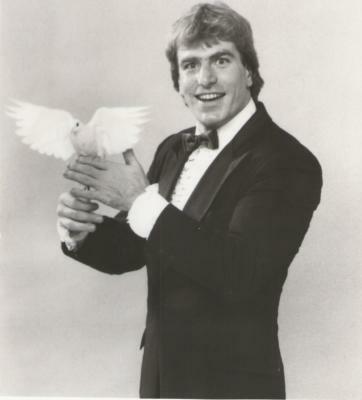 His magic was fantastic and the kids are still talking about it days later! I could not have wished for anything more. I would highly recommend him to everyone. I have four words for this Magician.... OUT OF THIS WORLD! Communication with Arnold was 10++++. Personality was 10++++ I will definitely use him again, others at the party will use him again and those that I recommend him to will want to use him. I wish him a lot of luck with his business and much success. He kept the children entertained ... He did it all magician show,animal balloons and face painting!!!!!!!!!!!!!!! Thanks so much Arnold! I hired Arnaldos Magic Touch to perform at my daughter's third birthday party. She was the youngest kid there, with the rest of our guests being kids aged 5 to 11 and our adult friends/family. Everyone - EVERYONE - had a blast. Arnaldo did face painting, balloon animals, and magic, and told a ton of jokes that appealed to all ages (some went over the kids heads, to the delight of the grown ups). At the end of the party and for days after, everyone told us what a great time they had. THANK YOU, Arnaldo's Magic Touch, for making this an amazing birthday party! We had fun, not only the children enjoyed the show but also the adults. Difinitely put some extra fun to my baby's first birthday party! Please note Arnaldos Magic Touch LLC will also travel to Linwood, Oceanville, Leeds Point, Pomona, Cologne, New Gretna, Tuckahoe, Elwood, South Seaville, Dennisville, Brigantine, Mizpah, South Dennis, Ventnor City, Margate City, Goshen, Longport, Port Elizabeth, Dorchester, Mauricetown, Ocean City, Winslow, Barnegat Light, Northfield, Whitesboro, Green Creek, Pleasantville, Somers Point, Egg Harbor Township, Cedar Brook.